Return to the Blue Lagoon (1991) on Netflix India. Check worldwide Netflix availability! If Return to the Blue Lagoon isn't available in your country, or you are visiting a country where it isn't, there is still a way to watch it! 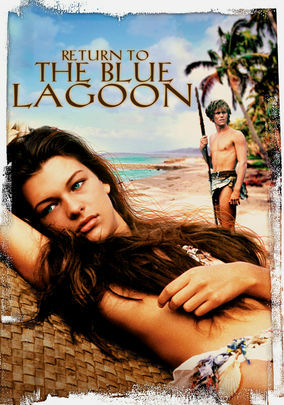 This sequel to The Blue Lagoon finds the orphaned son of the lovers from the original film stranded on an island with a widow and her daughter. The past repeats itself as two youths learn about love and survival. Can their tropical Eden last?